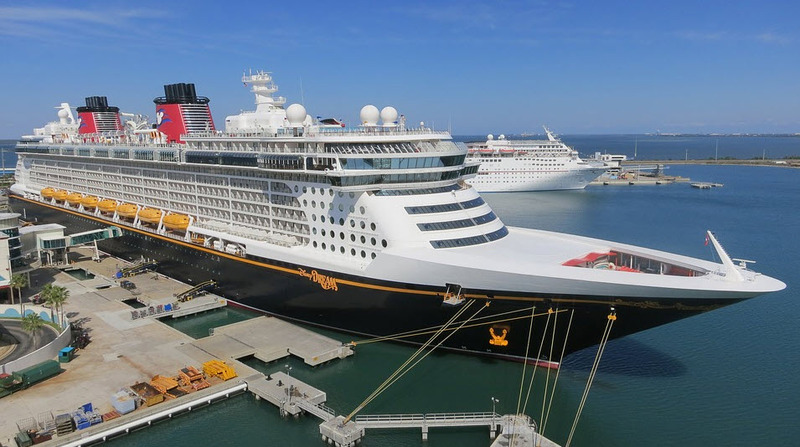 Disney Dream is Disney’s award-winning cruise experience. Not only are there facilities not available on any of the other cruise lines, it has excellent dining, amazing kids’ activities, great and adorable staterooms and will sail you to your port in luxury. There is plenty of entertainment and plenty of fun offered every day by the Disney Cruise line to prevent people from getting bored, there is so much magic and potential for fun. You will have lots of entertainment options such as Live music, Broadway-style performances and tons more. 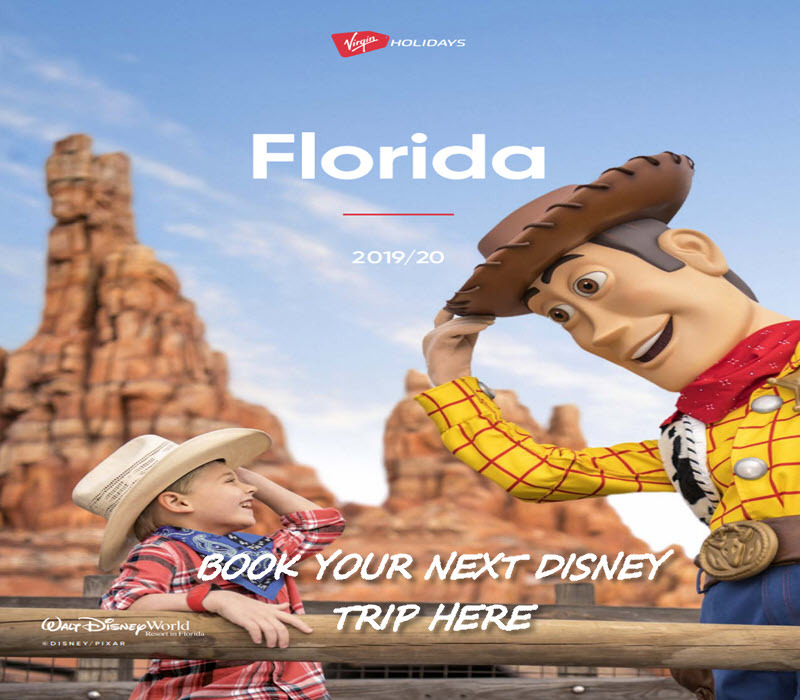 You can truly experience Disney’s luxury and fun cruise line and catch many 3D Disney films, enjoy fireworks under the stars and Disney musicals. Don’t have kids? The cruise has tons in store that is worth it for adults such as sports pubs, spas, salons, dance clubs, and more. Characters of all kinds are on the Disney Cruise Line ships with the passengers, adding fun to this great family vacation that kids will love. A number of Disney characters sets sail with each and every ship in the Disney cruise line, with surprises around every corner. Your favourite Characters will make appearances throughout the entire cruise. Aboard the ship, your children can enjoy many of the fun Disney World style activities and play with their favourite characters as well. The Disney Dream is the first cruise to have the AquaDuck installed, its a fun filled water ride that takes you around the ship. The kids will love being able to go on a water ride on a cruise ship and the views are absolutely amazing.